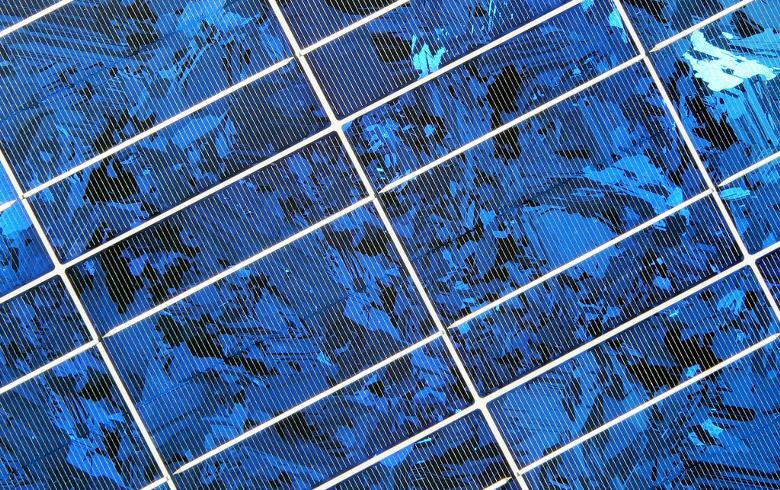 UK onshore renewables investor Octopus has made a “multi-million-pound” investment in Eclipse Power, a licensed Independent Electricity Distribution Network Operator (IDNO) regulated by Ofgem. China Three Gorges Corp's talks with the European Commission over its bid for utility Energias de Portugal SA (ELI:EDP) and its renewables arm have been put on hold and there is no certainty that the state-owned firm would push on with the deal, Reuters reported citing sources. UAE-based solar developer Yellow Door Energy announced it has raised USD 65 million in a Series A financing round to introduce its distributed solar and energy efficiency offerings to new markets. 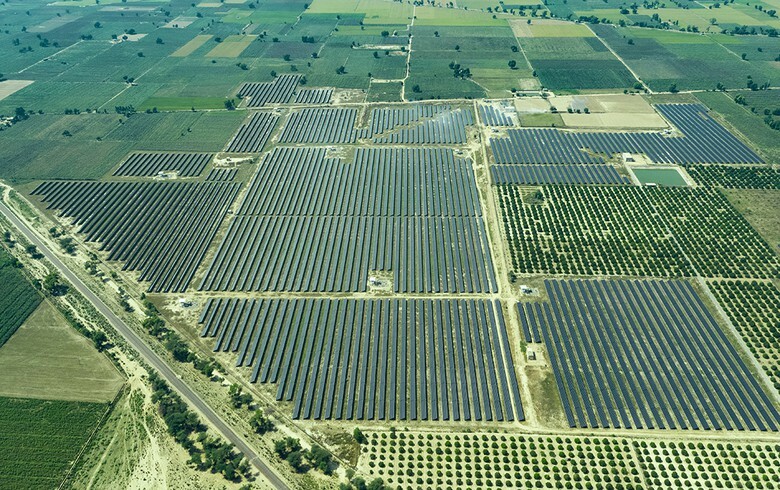 Independent solar power producer Sonnedix Power Holdings Ltd said that it has acquired two solar portfolios with a combined capacity of 32 MWp in Chile. 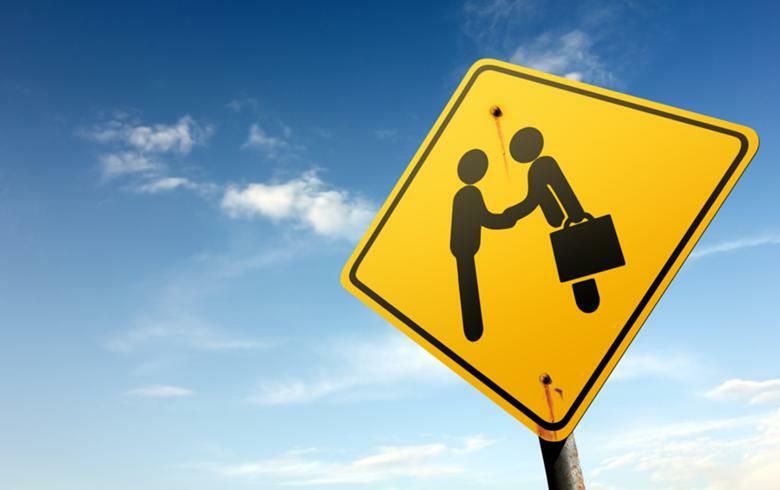 US solar and roofing installer Solar Integrated Roofing Corporation (OTCMKTS:SIRC) plans to acquire a “well-established” sector player in South Orange County to grow its footprint in Southern California. Abu Dhabi Future Energy Company PJSC, better known as Masdar, is among the companies willing to buy into Indian renewable power producer Hero Future Energies, the Economic Times reports, citing sources in the know. 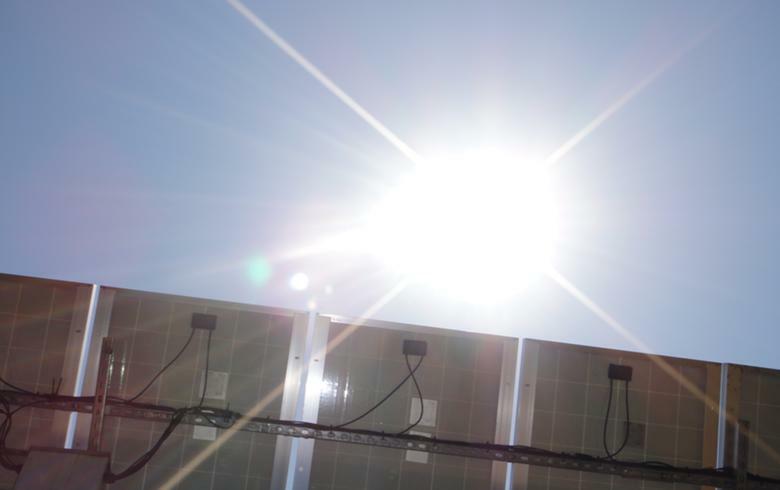 Solytic, a solar monitoring software developer that counts Swedish utility Vattenfall as a strategic investor, is buying an online portal for solar power systems from insolvent German photovoltaic (PV) modules maker SolarWorld. 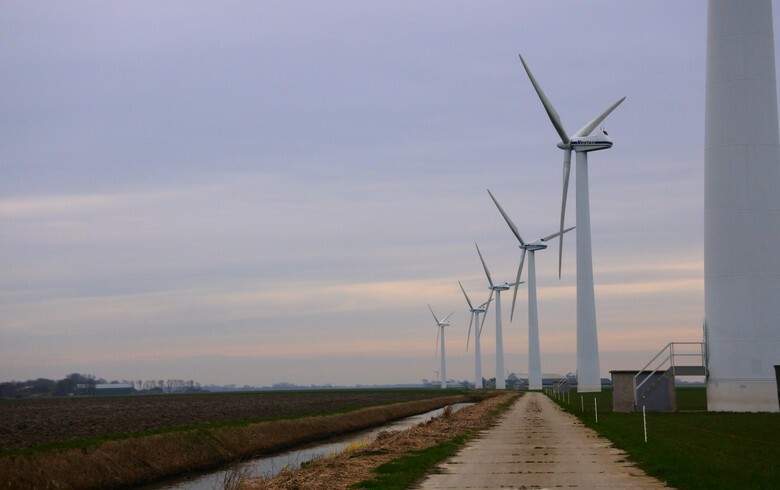 The plan by Polish power group PGE Polska Grupa Energetyczna SA (WSE:PGE) to develop 2.55 GW of offshore wind in a 50/50 joint venture with a partner has drawn the attention of 13 parties. PGE intends to eventually sell a 50% stake in a couple of special purpose vehicles (SPVs) to the partner it chooses. Danish offshore wind major Ørsted A/S (CPH:ORSTED) expects to relaunch an exit process for its local power distribution and residential customer businesses at a later point this year, its CEO said. AltaGas Ltd (TSE:ALA) announced the closing of the sale of its outstanding interest in a 303-MW portfolio of run-of-river hydroelectric facilities in British Columbia, Canada, pocketing CAD 1.37 billion. 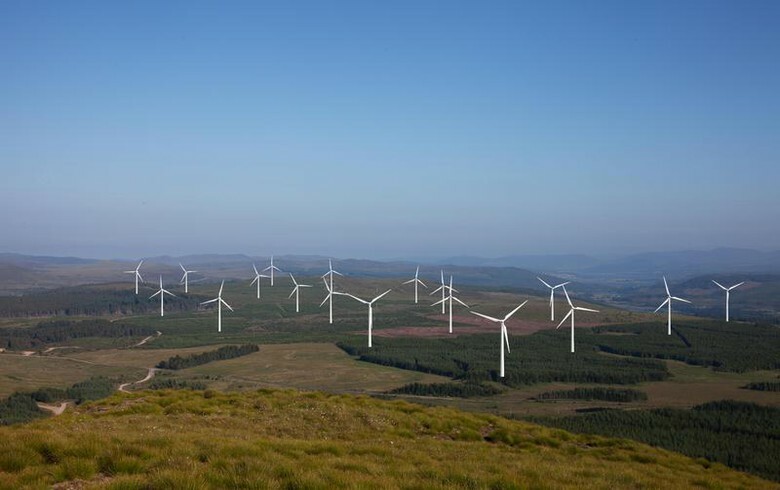 UK utility SSE Plc (LON:SSE) has agreed to sell a 49.9% stake in its 228-MW Stronelairg and 94-MW Dunmaglass onshore wind farms for a total consideration of GBP 635 million. The acquisition of the 402-MW Veja Mate offshore wind park in the German North Sea by Siemens Project Ventures GmbH has been given the green light by the European Commission under the EU Merger Regulation, the EC said. 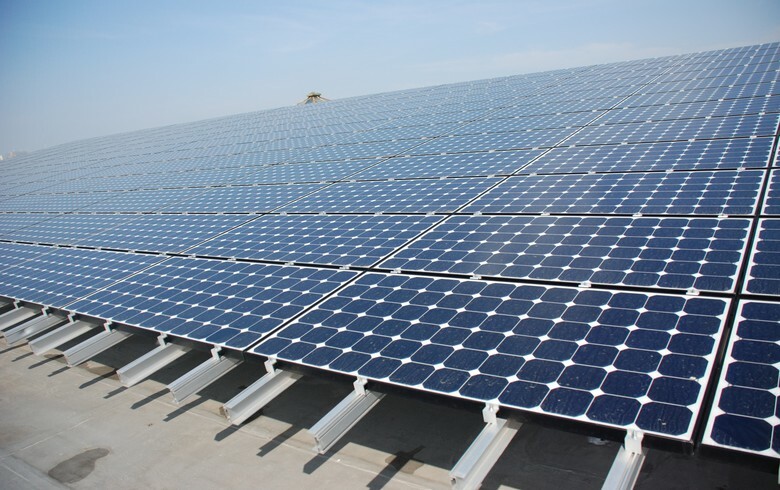 The real assets division of US investment manager BlackRock Inc (NYSE:BLK) has agreed to sell a four-plant solar portfolio in the Canadian province of Ontario to US insurance company Ullico Inc.